EIT Digital together with Slovenian-based innovation partner, ABC Accelerator, is publishing the first ever South-East Europe Startup Report. 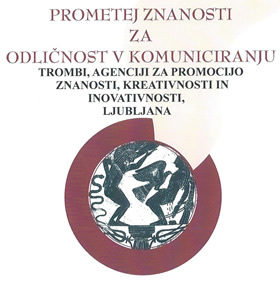 After scanning hundreds of candidates, the report depicts in detail the most promising Startups and Scaleups of the region and the state of the innovation ecosystem in 8 countries (Slovenia, Croatia, Serbia, Bosnia and Herzegovina, Kosovo, Montenegro, The Former Yugoslav Republic of Macedonia, Albania). In all eight countries of the region, startups, supporting institutions, interesting technology, and founders with an ambitious mindset work on day to day to make this part of Europe globally successful. In 2017, there was evidence that this is indeed the case, with Outfit7, a family-entertainment company pioneer in the field of digital entertainment, has been sold for 1 billion USD to a Chinese investor in January, thus becoming the first “unicorn” founded by entrepreneurs in the region.